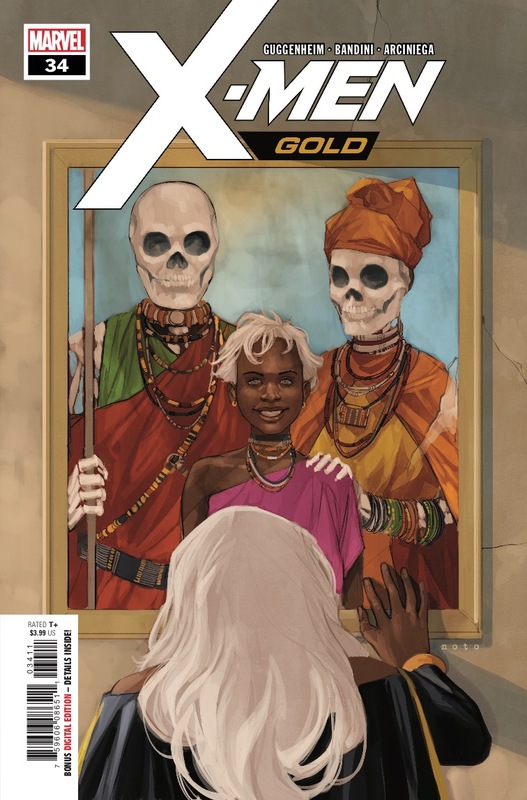 Marvel Preview: X-Men Gold #34 – AiPT! Storm must battle a mysterious figure from her past! But with the true nature of Stormcaster revealed, can Storm trust her powers anymore?